Located on the shores of the Mediterranean, Barcelona is a cosmopolitan city with great cultural, commercial, financial and tourist importance. It is one of the most visited European cities, both by tourists eager to get to know the capital, as well as by the annual attendants to the congresses, meetings and other great events that take place in the city. 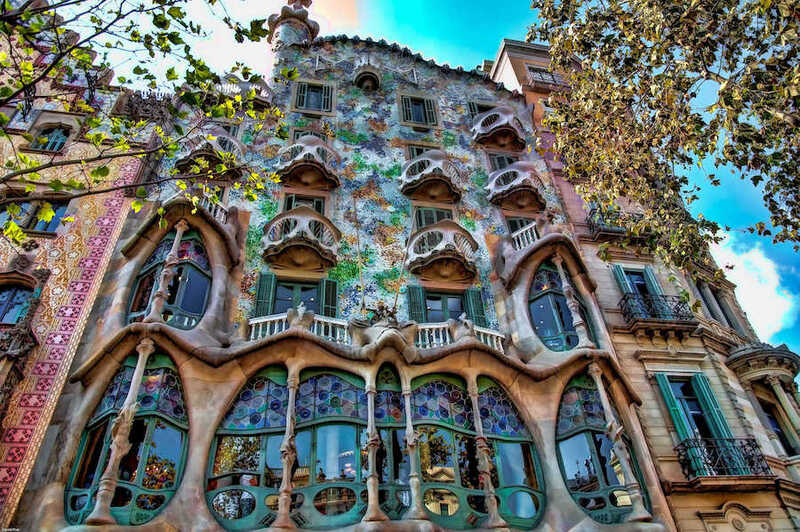 Because of its history, Barcelona has an impressive cultural offer, with some interesting museums such as the Joan Miró Foundation, the Picasso Museum or the Museum of Contemporary Art, although strolling through its streets you can see all kinds of art from Gothic, modern or Roman . 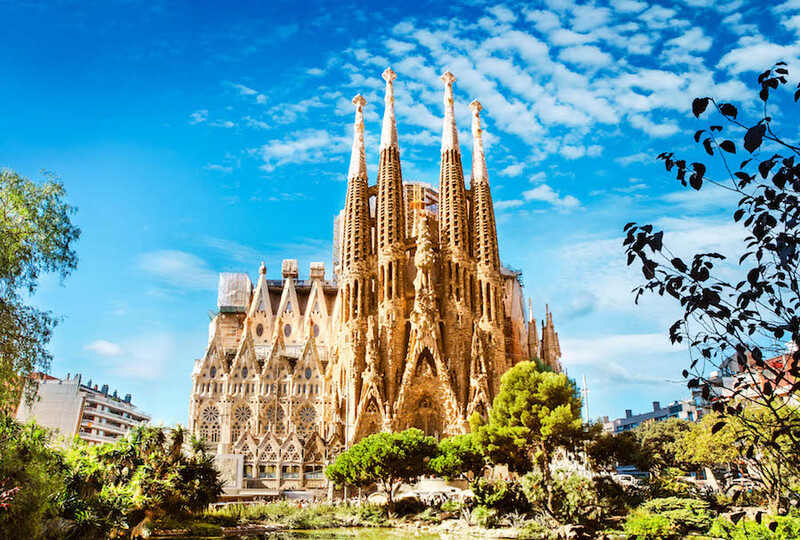 The most known points of interest are the heritage of the artist Antonio Gaudí, such as the Sagrada Família, Park Güell, Casa Batlló or La Pedrera. 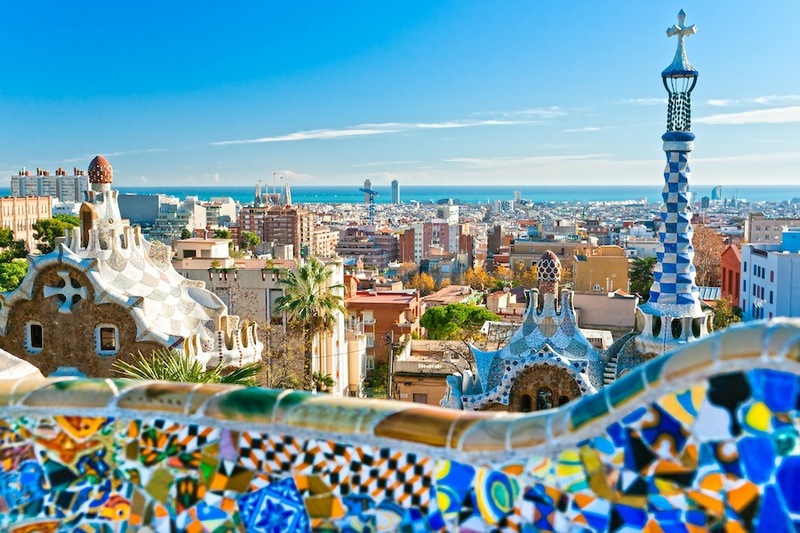 But Barcelona is not only art, but also has a wide range of leisure thanks to its sunny beaches, its large shopping streets and its suggestive gastronomic offer. Without forgetting that it is one of the cities with more nocturnal activity for all the publics. We invite you to discover this fantastic city with Premium Suite, welcome. It is one of the most visited European cities, both by tourists eager to get to know the capital, as well as by the annual attendants to the congresses, meetings and other great events that take place in the city.